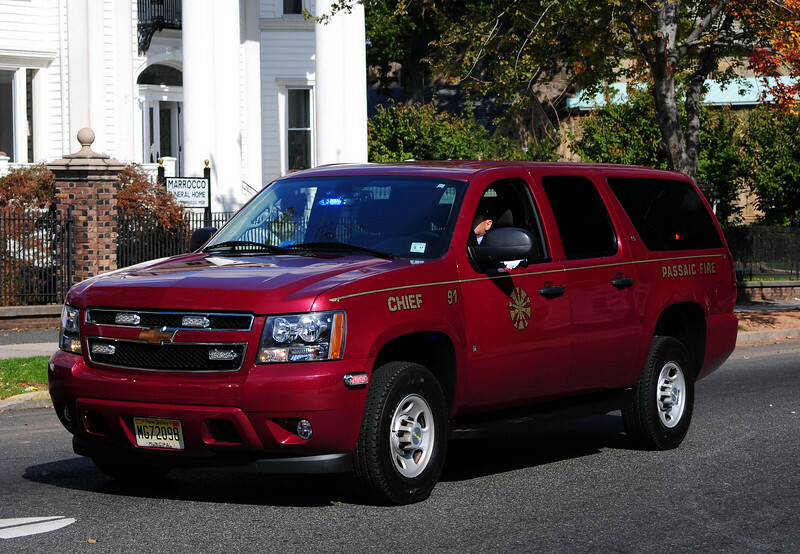 On Sunday Oct 11th ,2009 The city of Passaic Fire Department Celebrated 100 years of Carreer Service with a Parade from Eighth St. Down Passaic St. across Main St. Up Passaic Ave. and Ending at The Third Ward Park . There were refreshment at the end of the parade . The Passaic Fire Department became a fully paid Fire Department in April, 1909, and the first fully motorized Department on the east coast.